Easily blendable pressed powder shades with three generous wells of colour. Easily blendable pressed powder shades. Features three matte shades in each kit to sculpt and enhance all of your best features. 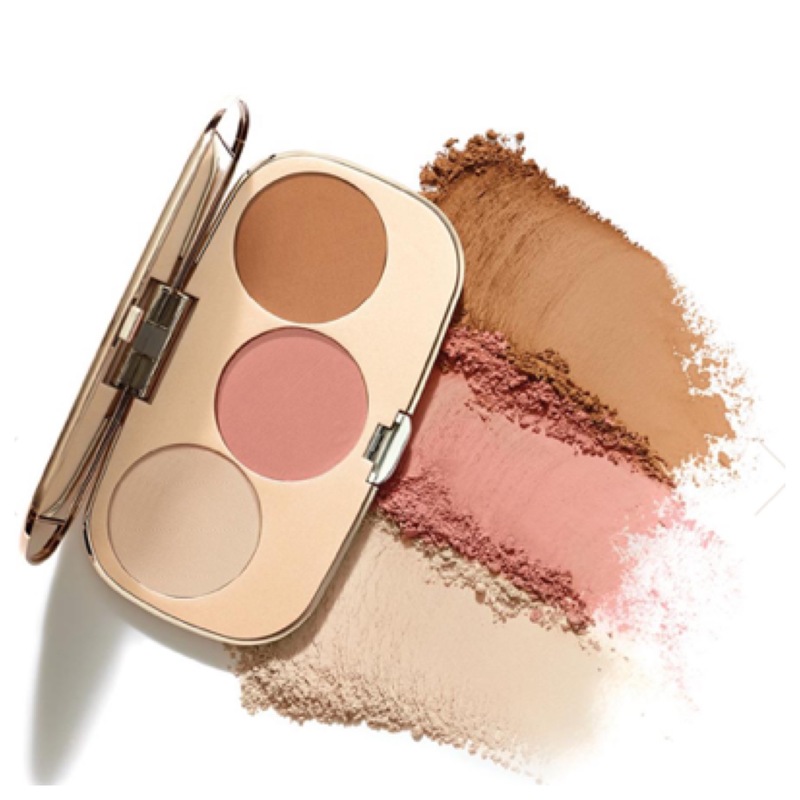 Contour shade gives a natural, shadow effected, sculpted look. Highlight shade illuminizes and enhances features. Blush shade gives glow from within finishing touch of color.